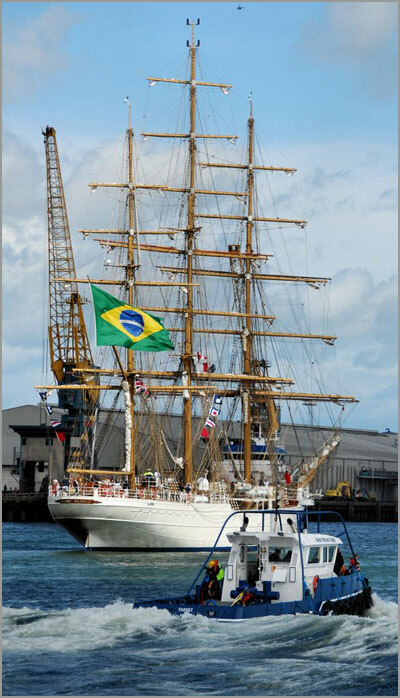 This shows the handover of the Farset in Southampton. 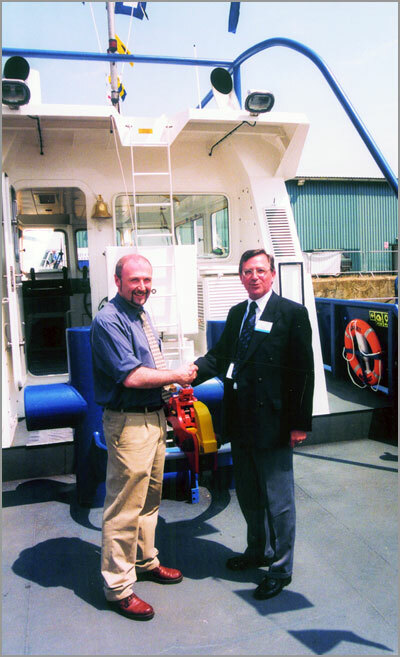 Pictured are Justin Ferran (left) and Ian Strugnell from Halmatic. 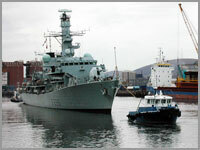 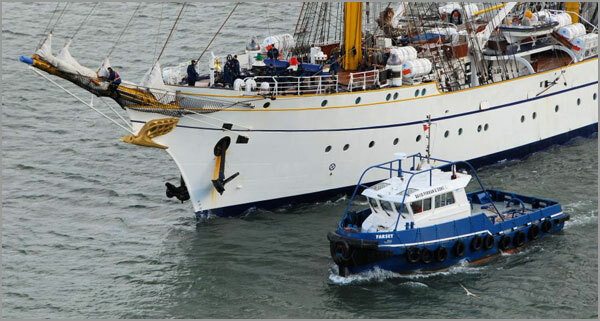 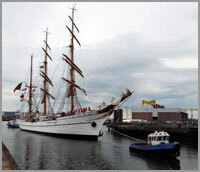 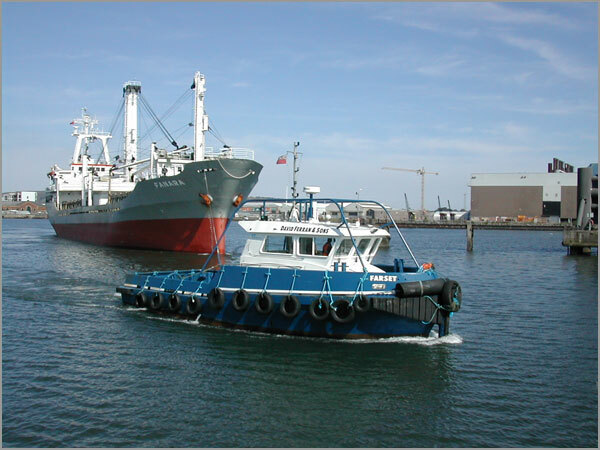 These images show the Farset carrying out some typical duties in Belfast Port.